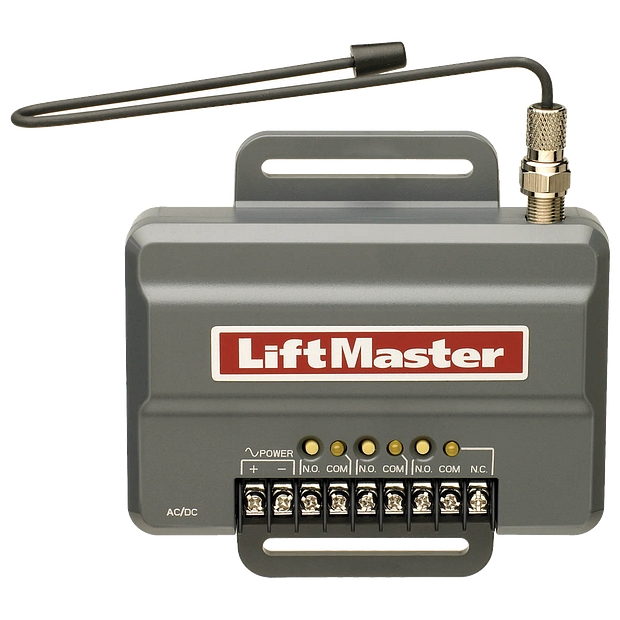 Universal Receiver For Commercial Applications. Security Encrypted Code For Extra Dependability. 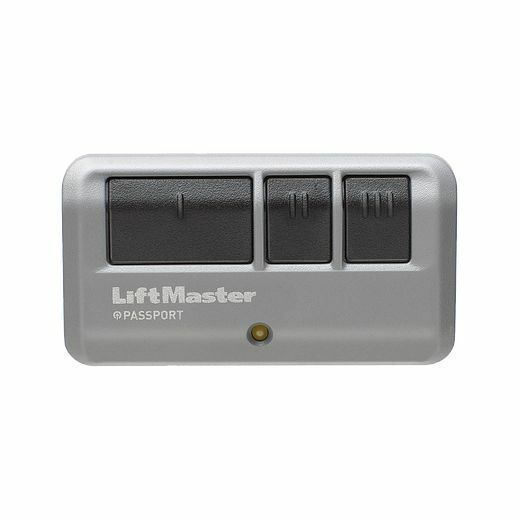 Manage Multiple Access Points With A Single Receiver. 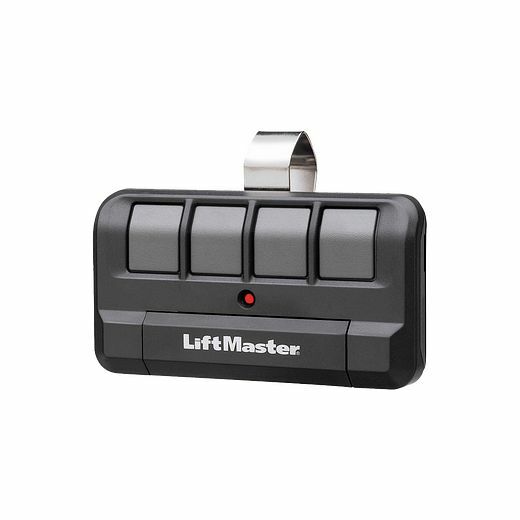 Security+ 2.0® Receiver compatible with commercial LiftMaster® Security+ 2.0 Remote Controls and operates On Narrowband, Tri-band (310, 315 and 390 MHz) frequencies. 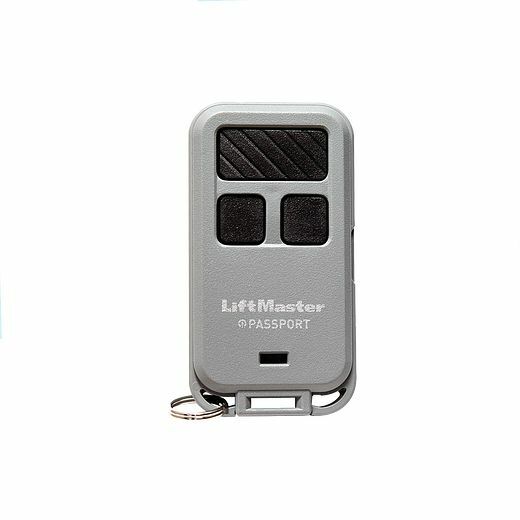 3 Channels provided expanded remote control capacity And/Or Open/Close/Stop functionality. 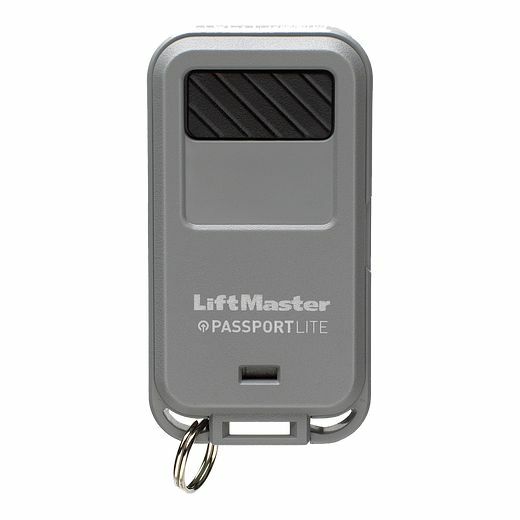 Works with Commercial LiftMaster Security+ 2.0 Remote Controls. 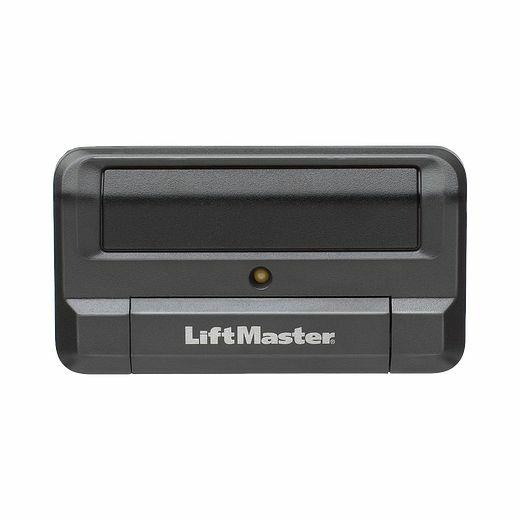 Works with existing Gate Operators manufactured by LiftMaster Or others. 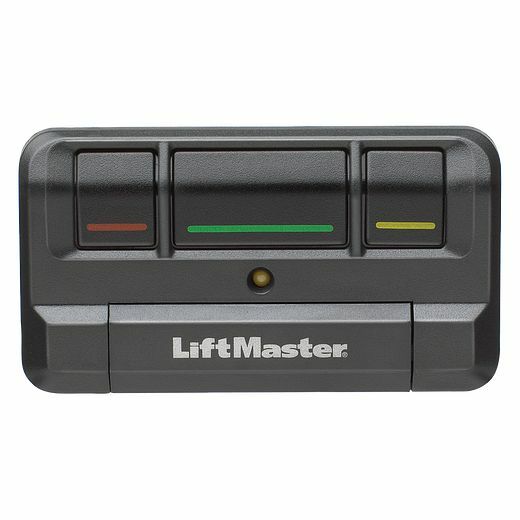 This Receiver is not compatible with myQ enable Garage Door Openers. 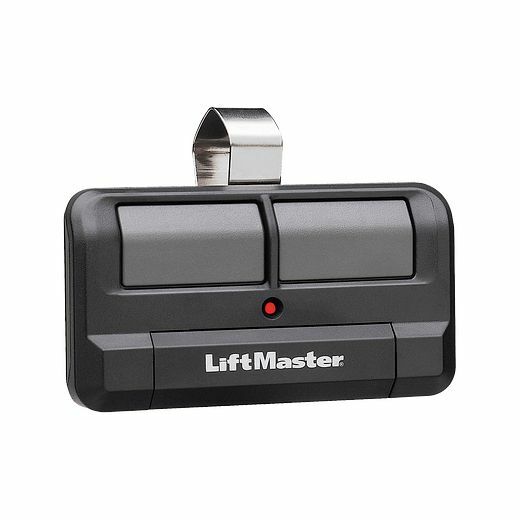 Fits into most Gate And Commercial Door Operators. Wiegand Output Data Format N/A System Capacity "3 Channels - Channel 1 (50 Remotes) - Channel 2 (50 Remotes) - Channel 3 (50 Remotes)"
System Capacity "3 Channels - Channel 1 (50 Remotes) - Channel 2 (50 Remotes) - Channel 3 (50 Remotes)"